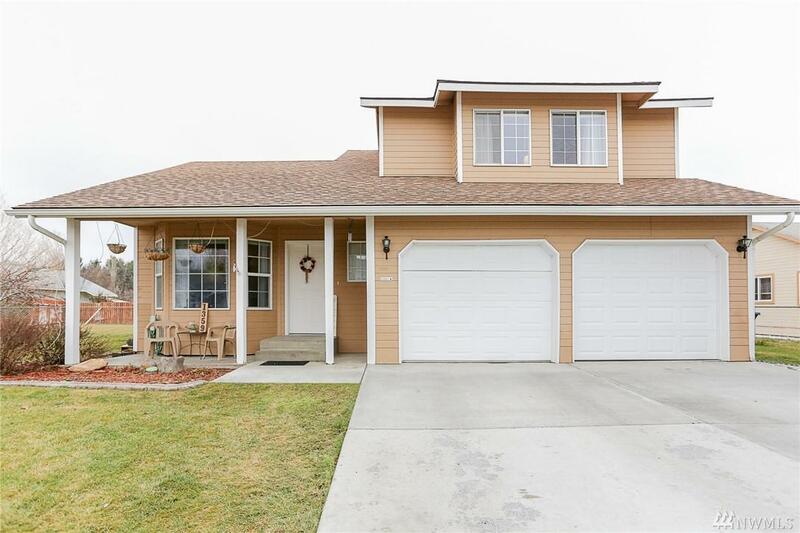 Lovely 2-story home with 3 bedrooms and 2.5 baths on ideal lot. 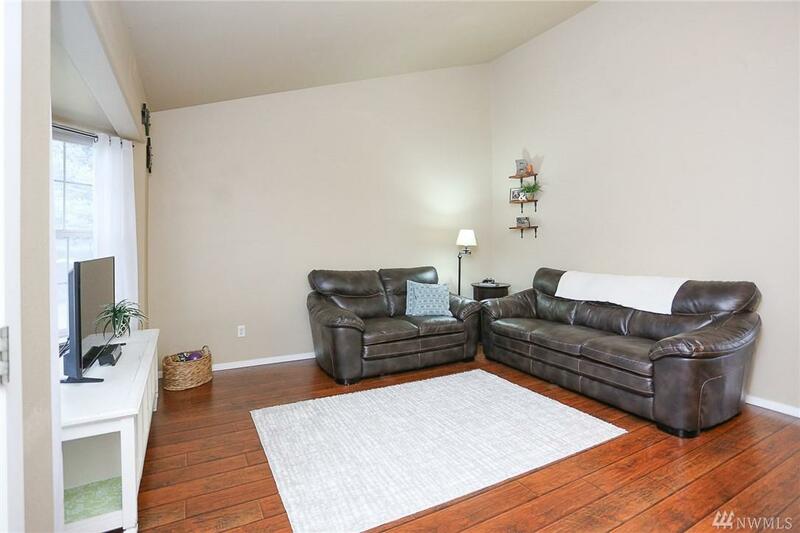 This 1494sqft home sits back in a quiet cul-de-sac. 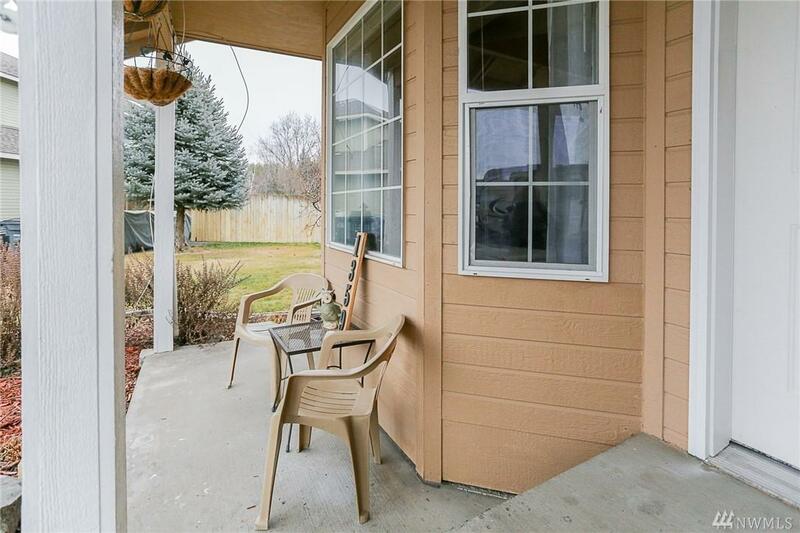 Enjoy many features including covered front porch, a large back patio and its open floor plan. Enjoy the wood look laminate floors throughout the main floor. 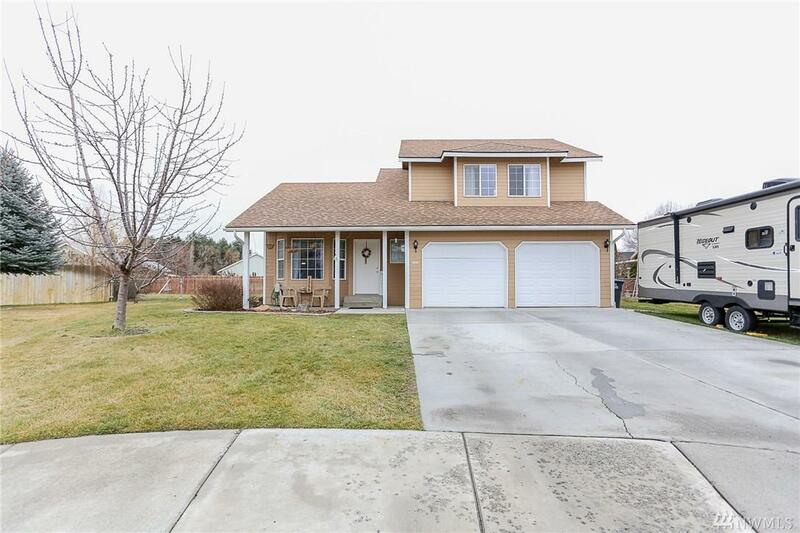 Over sized fenced in lot complete with a fully landscaped front/backyard with underground sprinklers. Established neighborhood! Don't miss out. Call today for a showing!